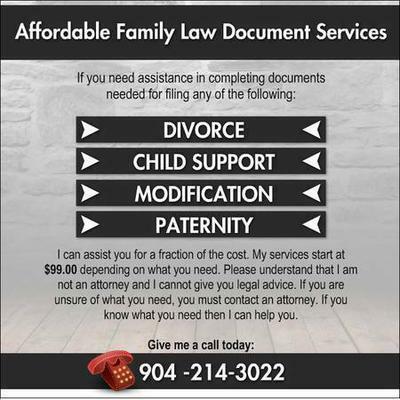 - Divorce with and without children and property. Join in and write your own page! It's easy to do. How? Simply click here to return to Member Page Info.